Cook your favorite pasta al dente. Heat a medium sauté pan over medium-high heat. Add the lemon oil. Once it is heated through, add the cooked pasta. Toss to coat. Season with salt and pepper. 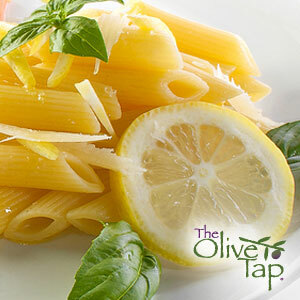 Plate the pasta and garnish with fresh basil and Parmigiano Reggiano.